After a year of anticipation, after the breakout success of the first-ever Call of Duty XP live fan event, and after pre-order numbers that toppled even those of 2010′s mega-seller Call of Duty: Black Ops, the ultimate shot has at last been fired. 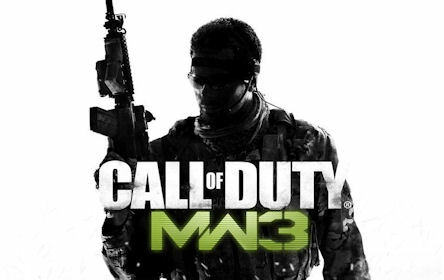 Call of Duty: Modern Warfare 3 is now available at retail worldwide. 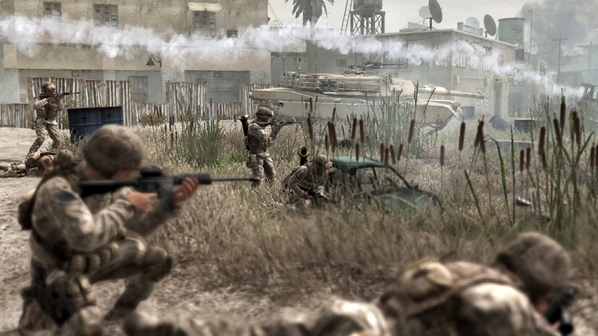 Also launched alongside MW3, was the revolutionary new social gaming network Call of Duty Elite, conceived expressly to help Call of Duty’s 30 million devoted fans Play Together Better. Activision’s Call of Duty: Modern Warfare 3 kicked off its worldwide invasion at midnight as gamers crashed launch parties at over 13,000 retailers from Sydney to London to New York City, intent on being among the first to pull the trigger on the title dubbed “the most anticipated video game in history” by GameStop’s Senior Vice President of Merchandising, Bob McKenzie.